OK, don’t want to go diving, don’t want to go snorkelling? Well, you’re welcome to come along anyway! 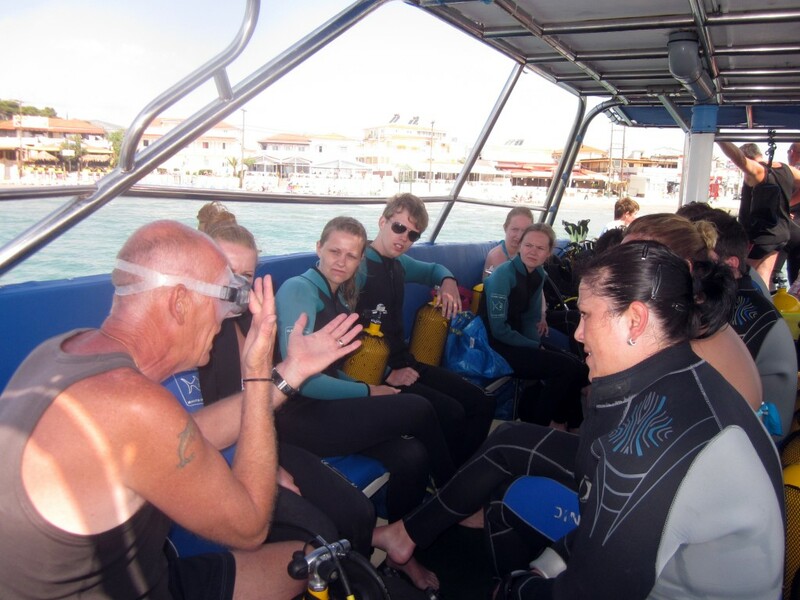 So if you’re with someone who is diving or snorkelling, don’t miss out on the fun! 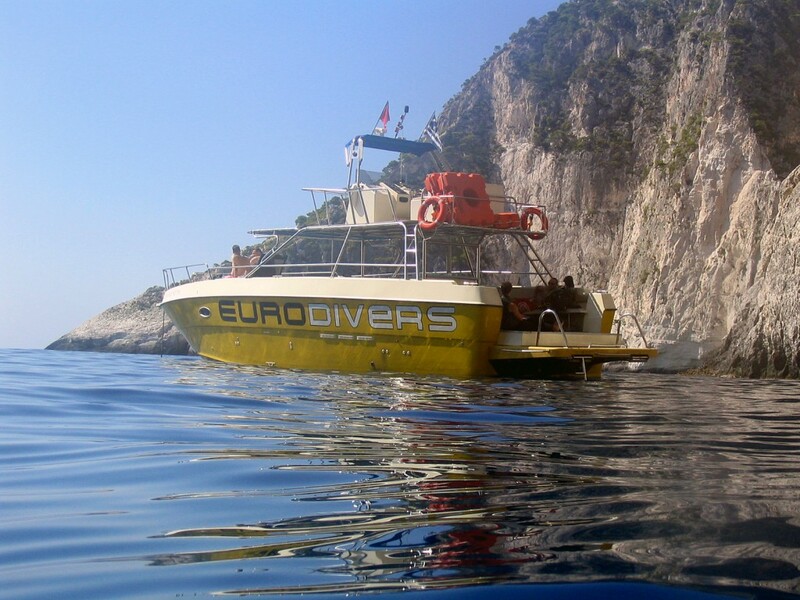 You can take a boat trip with us to the peninsula of Keri, where all of our dive sites are located. See the beauty of Zakynthos from the sea, go swimming, sunbathe, or relax and read a book in the shade. 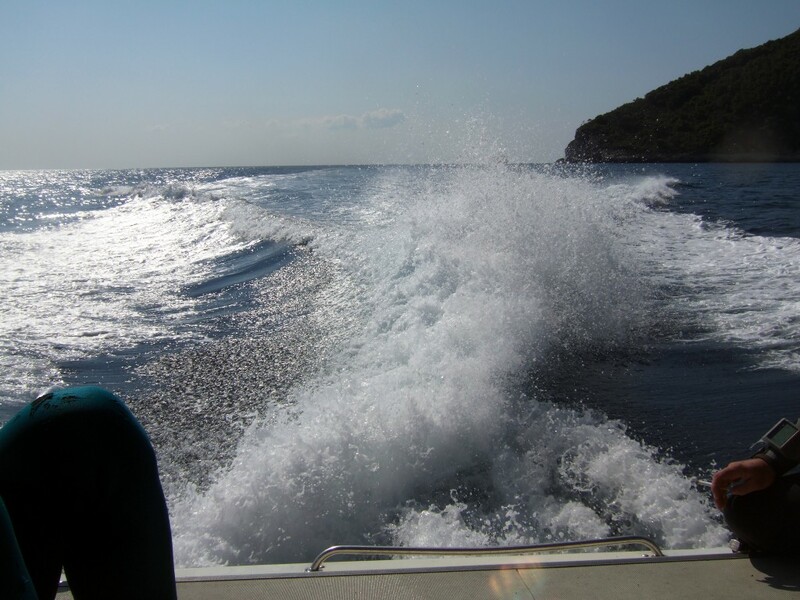 Get away from busy resorts and relax in the peaceful environment of the Ionian Sea.